Landowners have welcomed the Government’s decision to scrap a probate fees hike which would have increased fees for some by more than 9,000 per cent. The snap election has prompted the Government to drop the plans, due to take effect in May, as it would take too long to get them through. Earlier this month, a parliamentary panel warned the changes could be unlawful. The proposals, branded a ‘stealth death tax’ would have raised £300 million per year and would have meant a £20,000 fee on estates valued at more than £2 million. Currently there is a flat fee of £155 or £215 per application for probate, with no fee for estates worth under £5,000. Under the plans, this would have changed to a sliding scale dependent on the estates value. The hike would not just have affected those with large estates, with fees increasing for estates over £50,000. The fees would have to be paid up front before an application can be made, which means it could not be paid for through the estate itself which campaigners argued does not taken into account farming families who are ‘asset rich but cash poor’. He advised those who do not already have an up-to-date will should ensure they get one to ensure estates are settled with the minimum of fuss. The CLA, which had campaigned against the controversial fee hike, welcomed the delay. CLA Senior Legal Adviser Roger Tetlow said: “We strongly oppose this unjustified death tax and it is a relief that it will now not be introduced. 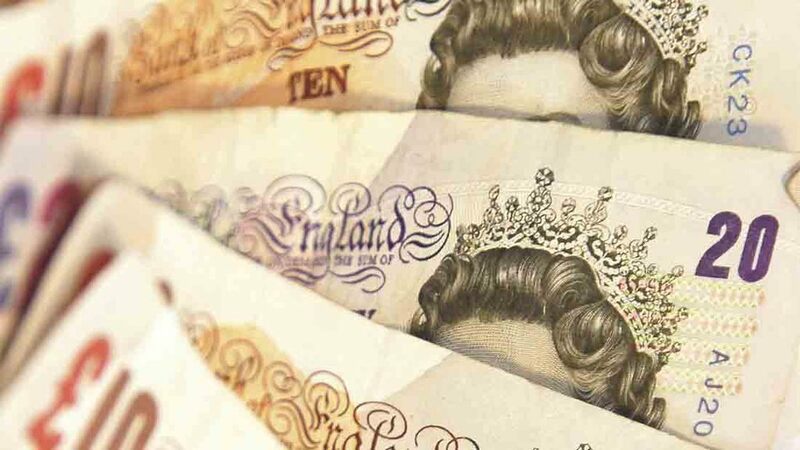 Jeremy Dawson, land agent at Strutt and Parker, said: "The requirement to pay the money upfront, in full, before a will was processed could have proved particularly challenging given many people in the sector are asset rich, but cash poor.